Kauai Costco’s Record Breaking Year! Bell ringing never sounded so sweet! At Kauai Costco it’s always ringing! 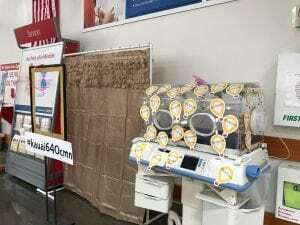 Every dollar truly counts, so when a customer donates to Kapiolani at checkout, team members at Kauai Costco ring a bell to commemorate the moment. 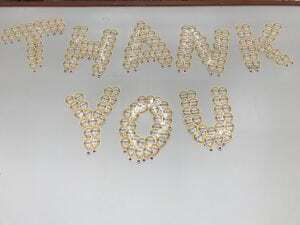 The ringing has been non-stop throughout the month of May. Proof that the bell ringing is meaningful – the warehouse surpassed it’s 2017 fundraising efforts in just 11 days! 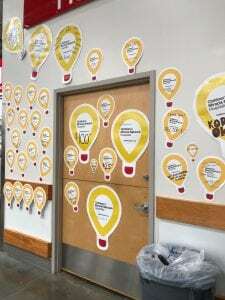 Kauai Costco is on track for a record finish and you can help them finish strong by making a donation at checkout to Kapiolani Children’s Miracle Network! Next post: Prepare for Memorial Day at Hawaii Kai Costco!